In the first three months of 2013 alone, the Identity Theft Resource Center recorded nearly 875,000 exposed personal records. From medical records to credit card information, data centers in a variety of industries must remain extremely cautious and maintain updated firewalls, encryption and authentication methods to protect sensitive information. Whether it’s an enterprise class data center or a large colocation facility, physical protection must also be considered. ANSI/TIA-942 and a variety of other standards related to specific industries (e.g., Sarbanes-Oxley, HIPAA) provide guidelines and requirements for physical protection of the data center. In addition, a new physical network security standard underway within the TIA TR42.1 formulating committee will provide guidelines for protecting critical telecommunications infrastructure elements from theft, vandalism, intrusions and unauthorized modifications. Before deciding on physical security methods for the data center, it’s important to define the primary objectives of a security plan, assess risk and identify potential threats and their causes—from both external and internal sources. They also need to identify where, why and when security is required, highlighting specific areas (e.g., MDA) or individual cabinets of the data center infrastructure that require protection, or security systems (e.g., video surveillance, access control) that play a role in protecting other key assets outside of the data center. From perimeter security for stand-alone data centers, to cabinets and even specific ports, there are several levels of physical security for the data center. Access control systems can help prevent unauthorized access to the data center, and once inside, solutions like electronic locks on cabinets and enclosures and keyed connectivity can prevent unauthorized access to equipment and/or specific ports. 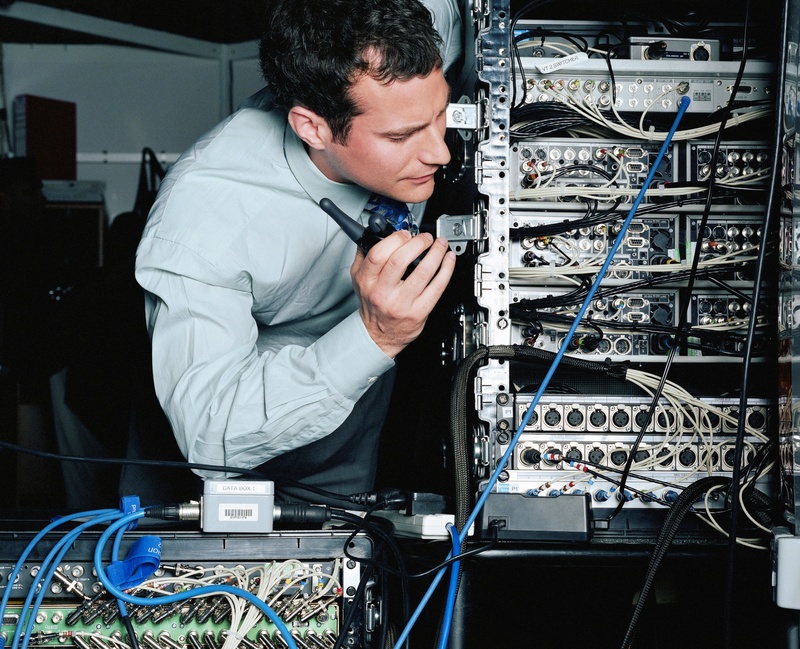 The way a data center is designed can also go a long way in ensuring physical security. The use of separate cross connects and zone distribution areas can prevent access to critical switch cabinets or limit access to specific functional areas of the data center. The new TIA Physical Network Security Standard will recommend the capability to detect and report unauthorized device connections or disconnections. Data center infrastructure management (DCIM) solutions are an ideal solution for monitoring connections in the data center. From cables for a wide variety of security and alarm systems, to lockable enclosures, secure/keyed fiber connectivity and even PDUs with locking receptacles, Belden offers a variety of solutions to help you protect your data center. Our low-loss fiber connectivity also easily accommodates the use of cross connects and zone distribution areas for secure design. Belden has the solutions, expertise and technical support to help you design and deploy a data center that doesn’t forget about physical security. Contact us at 1.800.BELDEN.1. Next Post Is White the New Black? Looking back at his 42-year career in the cabling industry, Paul Kish was one of the founding fathers of the industry. Retiring from Belden in 2015, Paul was recognized as an expert in cable transmission. He served as a role model, an innovator and a thought leader. 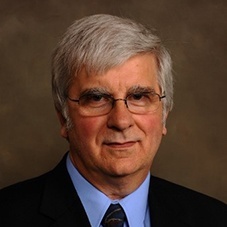 Paul was a key contributor to the development of cabling standards with TIA, ISO and IEEE, and also served on the BICSI Technical Information & Methods Committee.